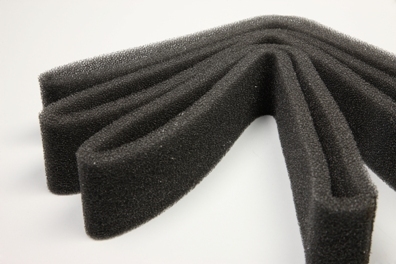 Use our Air Filters keep the air entering your Minifogger free of dirt, dust, and debris. Our filters are custom designed to fit around the air intake screen of the Minifogger and trap unwanted dust and dirt. Filters come packaged in quantities of 6. Shipping & Handling is free when ordered with a Minifogger.